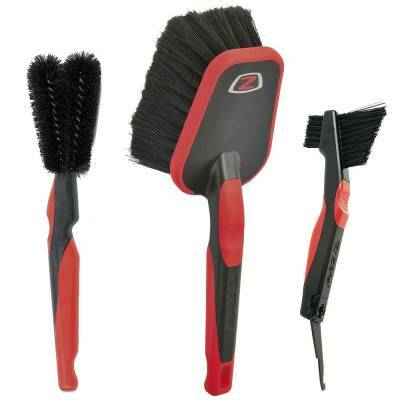 A collection of all three models of cleaning brushes from Zefal, for a complete cleaning package that can get to every hard to reach area of your bike. 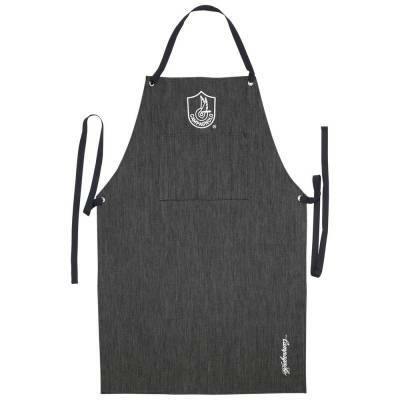 A durable and ghigh quality apron that's perfect for your workshop. Adds a protective film which inhibits rust, repels water and lubricates the bike, can be used on all parts: bolts, bearings, bottom brackets etc. Leaves a glossy shine that brings the bike back to life. 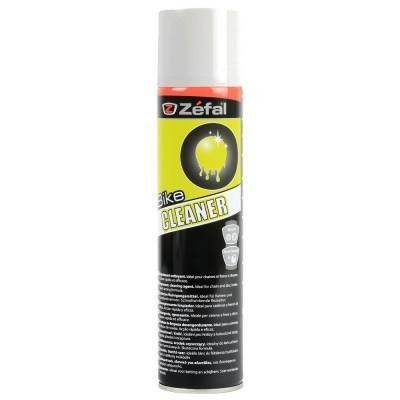 Zefal's Extra Wet Lube is a long lasting, premium ceramic-based lubricant. Based on patented technology, Extra Wet Lube has exceptional durability no matter what the conditions. It greatly reduces friction through a layer of ceramic nanoparticles that increase chain protection. Its oval shape is designed to access all bike parts. 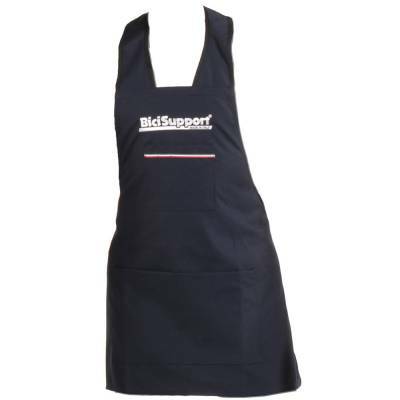 Dual material handle: ergonomic and non-slippery. 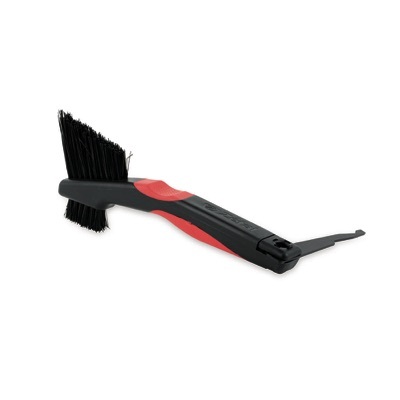 The Bike Cleaner is a powerful degreaser and cleaner. 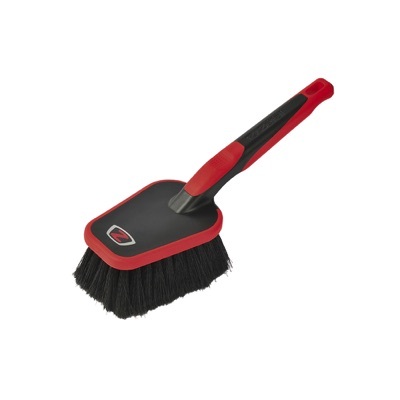 Its quick-acting formula guarantees a fast and efficient cleaning. 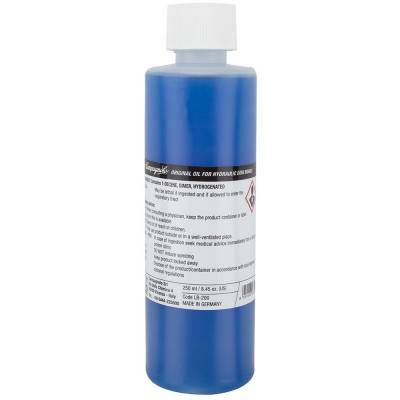 This degreaser is ideal for gears and chains but it has also been made for degreasing and cleaning disc brakes. 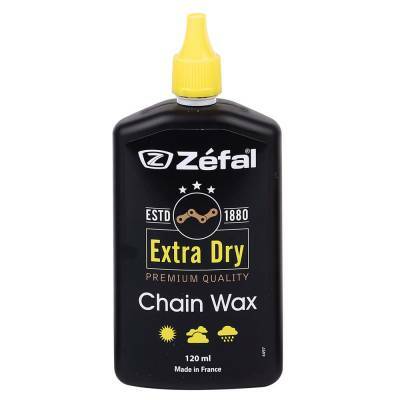 Zefal's Extra Dry Wax is a premium wax-based lubricant for optimal cleanliness. 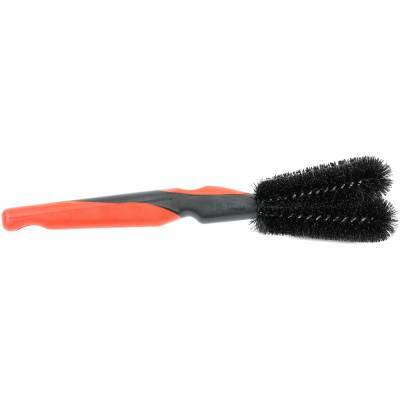 A degreaser, penetrating oil, cleaner and lubricant. 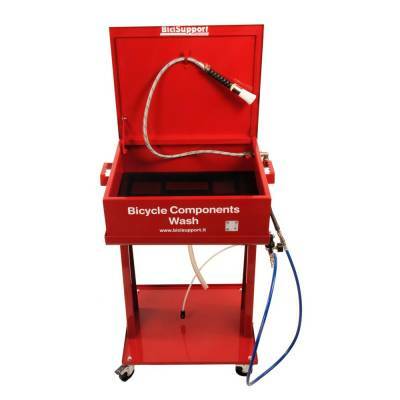 The Bike All-In-1 is the complete and quick solution to proper bike care. 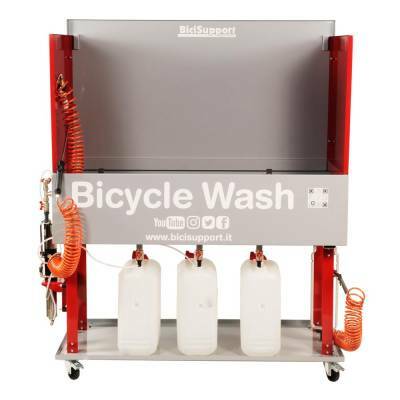 Easy to use, cleaning your bike will be a breeze. 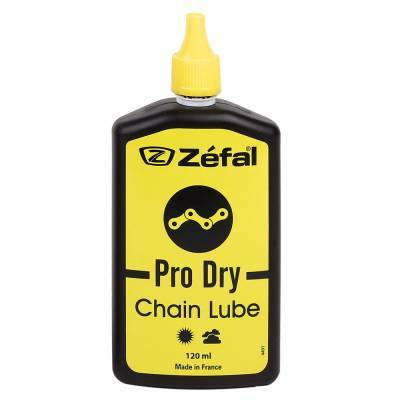 Zefal's Pro Dry Lube is a dry lubricant that guarantees excellent drivetrain lubrication and cleanliness. The chain stays clean, over time reducing friction and drivetrain noise. 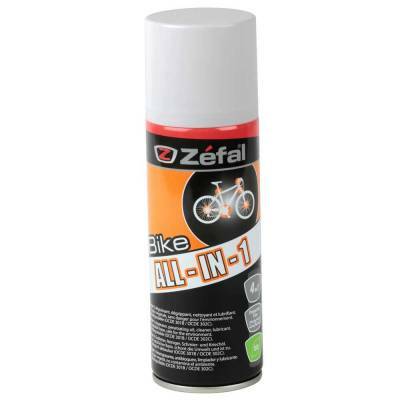 This dry lubricant is perfectly suited for cycling in dry or dusty conditions. 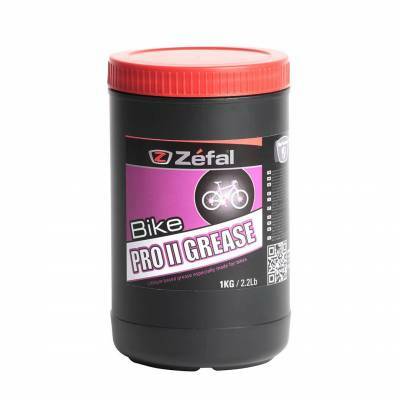 Grease lithium grade 2, the Pro 2 Grease is waterproof and heat resistant. 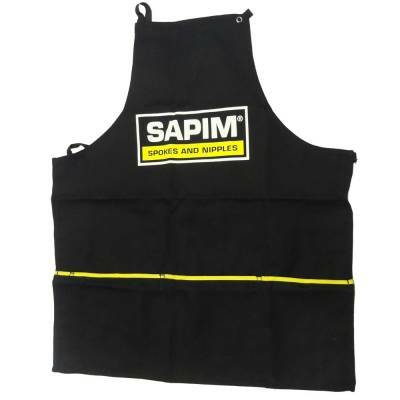 Suitable for daily professional use, it provides and excellent anti-wear protection. Ideal for bearings, headset bottom bracket hub and seatpost. Also available in workshop size. 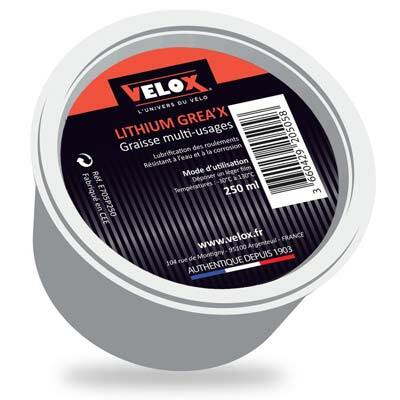 Carbon mounting grease is designed for fixing and securing carbon components. 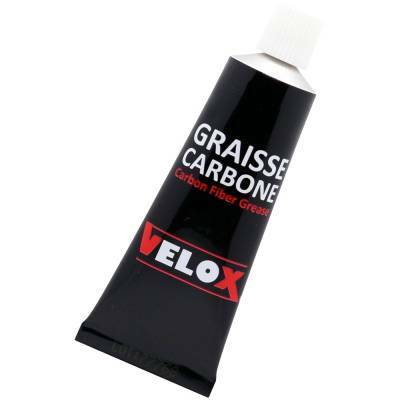 With its integrated micro beads, the carbon grease prevents components such as a seatpost or handlebars from slipping. 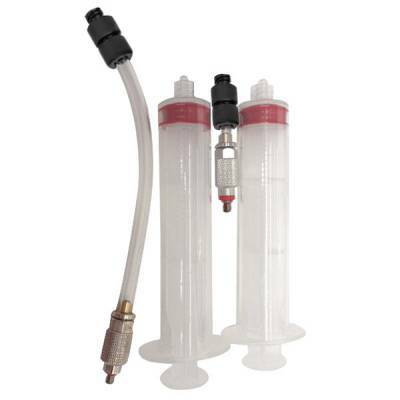 Supplied as a pack of 10 x 25g tubes, perfect for retailers.